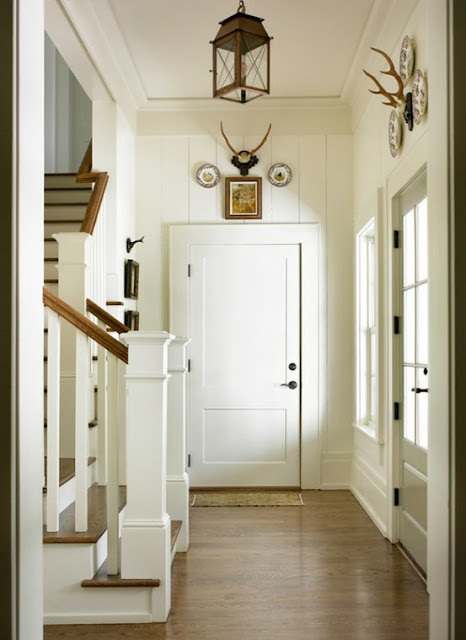 Clean, simple, unfussy, comfortable, welcoming, homey, and classic. This is a look I love. p.s. I am adding new items to my etsy shop again today! Link is at the top of this page! Beautiful home! 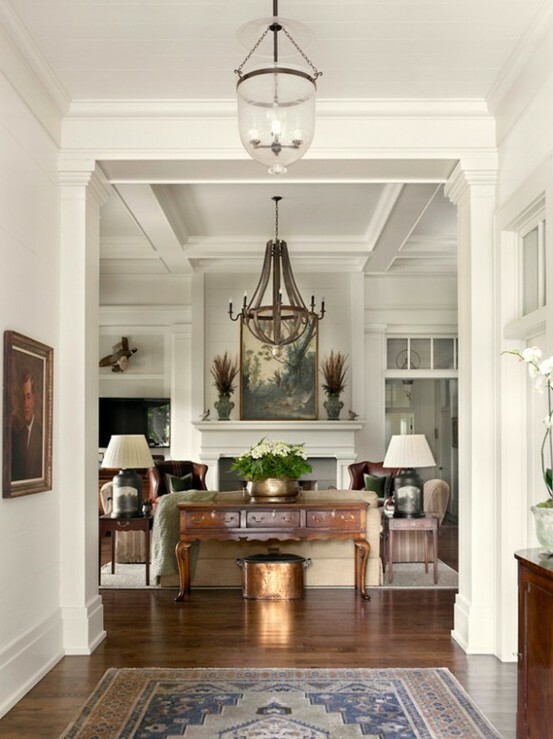 I love the wine barrel stave chandy, and the light but warm palette. 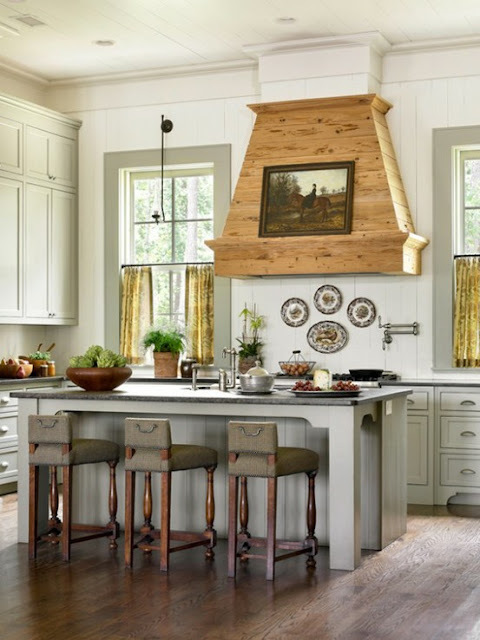 I've never seen a hood surround made with planking before - such a nice rustic touch! Thanks for sharing. 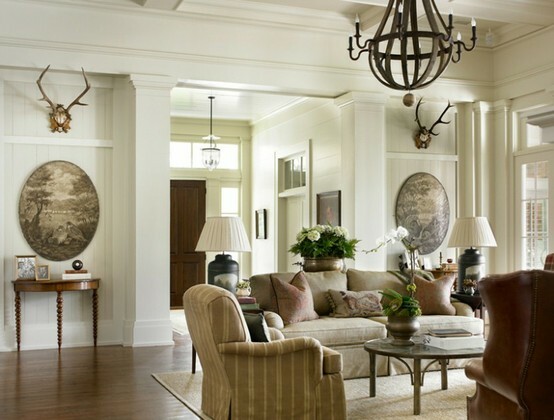 If I could redo my home, I would go with this look! I want to throw it all out and start over... just like this!! 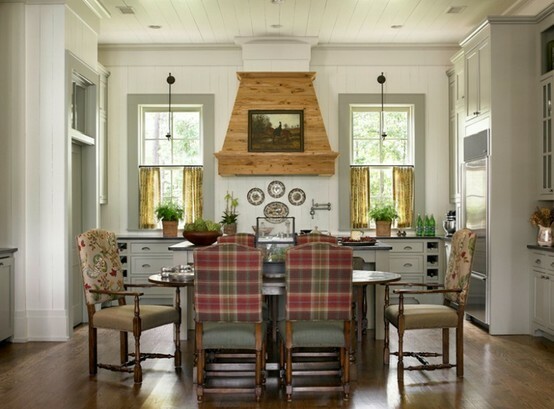 The kitchen has a warm and cozy feeling! 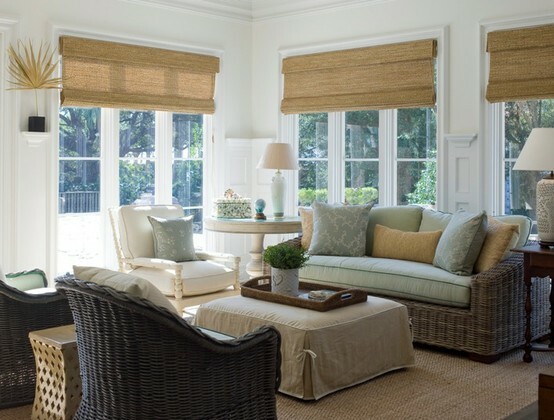 And the sunroom is so inviting with its windows! I have always wanted to live in New Hampshire (I was born and raised in MA) and this would be the look I would go for! 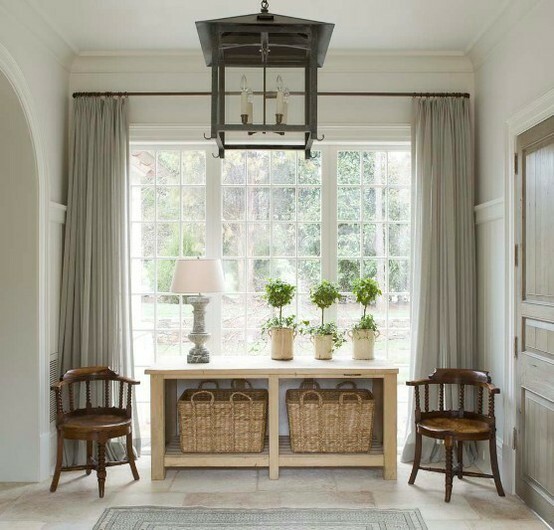 My perfect home...clean, simple, cozy, but quietly elegant all in one - love this!! Lovely! The kitchen is wonderful! Great inspiration! This is PERFECT. I love it all! Love it! I can see why you are so drawn to it..so restful, peaceful and elegant! Oh my!! Such a gorgeous home (or homes)...where are the images from? Source(s) please. I absolutely love the beauty in the colors and furnishings!! So pretty, I think I could just move in! My favorite is the first picture! I love your site, and just did a quick tour of your Etsy site - I will be ordering when I get home from work today! But, this Canadian must tell you - your "French Queen" is none other than the current Queen Elizabeth II of England - definitely NOT French! Nordic Farmhouse... Perfect for our PacNW! I do too, it is gorgeous. Gorgeous home. Love the kitchen! Glad to see the antlers coming into play. I've never killed anything in my life but I do find them evocative!